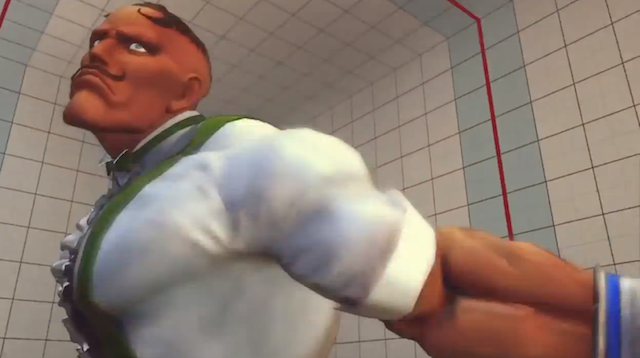 Dudley can make Decapre pay for throwing out a Psycho Stream at the wrong time. See the counters inside. Snoooootch continues to test the Ultra Street Fighter IV waters in the lab. He goes with Dudley this time to work on some character specific combos. Decapre pays once again for throwing out her Psycho Stream ultra.